← CWW Intern Alex Carrigan’s Work Published in Quail Bell Magazine and Strike! 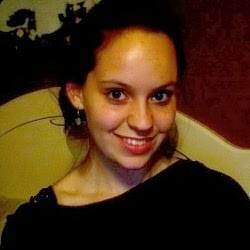 Emily Smith is an Editing and Communications Intern for the Cambridge Writers’ Workshop. Originally from Sarasota, Florida, she currently attends school at the New Hampshire Institute of Art where she studies Creative Writing and Art History. She writes for Opposing Views, Highbrow Magazine and a number of health websites run by Deep Dive Media. Her poetry has been published in Walleyed Press, Essence Poetry, and Ayris. This entry was tagged Cambridge Writers' Workshop, Editing and Communications Intern, Emily Smith, poetry. Bookmark the permalink.